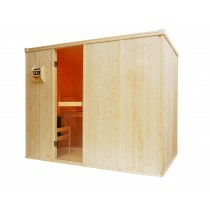 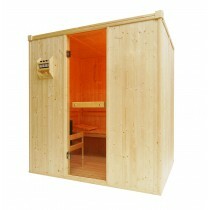 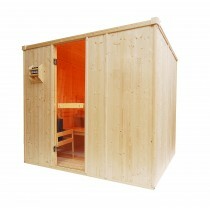 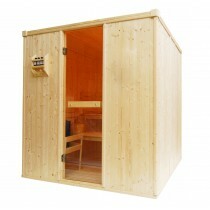 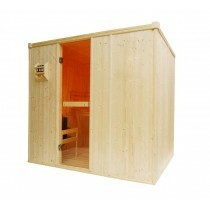 Infusing the air with steam increases the humidity within the sauna. 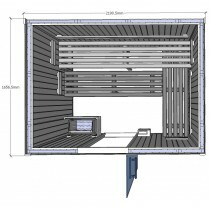 Air with higher humidity conducts heat more efficiently and therefore feels much hotter than dry air. 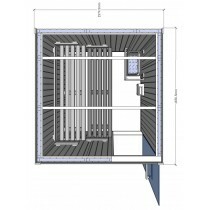 For this reason steam rooms are normally set to a maximum of 60 degrees celcius where as dry saunas can reach up to 90 degrees celcius. 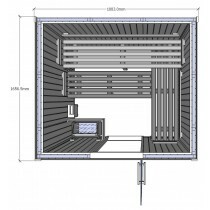 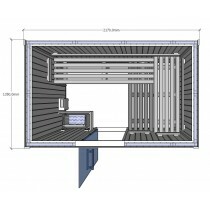 In order to safely control the amount of humidity within the sauna Oceanic have developed a unique Saunarium control system. 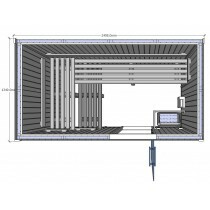 This system provides the user with 4 separate climates to choose from. 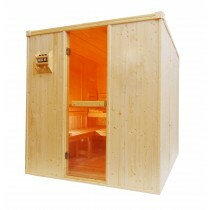 Sauna, Caldarium, Saunarium and Tepidarium. 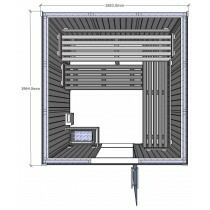 Sauna– The traditional dry air bathing with temperatures from 75 to around 100C, water can be splashed onto the rocks for short bursts of humidity; the tradition dates back more than 2000 years. 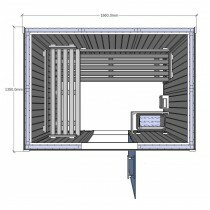 Caldarium– Hot steam bathing with temperatures from 55 to 65C the steamer operates for 80% of the time, provides a superb and invigorating hot steam experience. 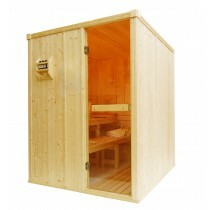 Sanarium– Soft steam with temperatures from 48 to 55C the steamer operates around 90% of the time for a softer more gentle experience to melt away aches or ease the strains of a stressful day.